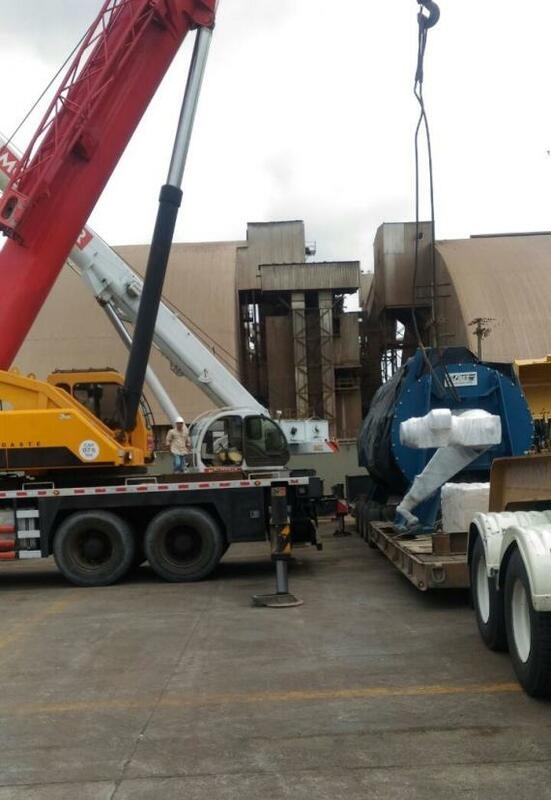 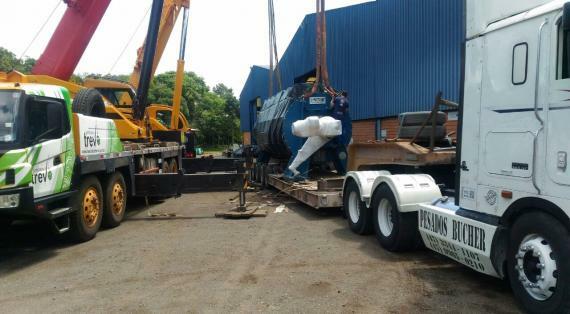 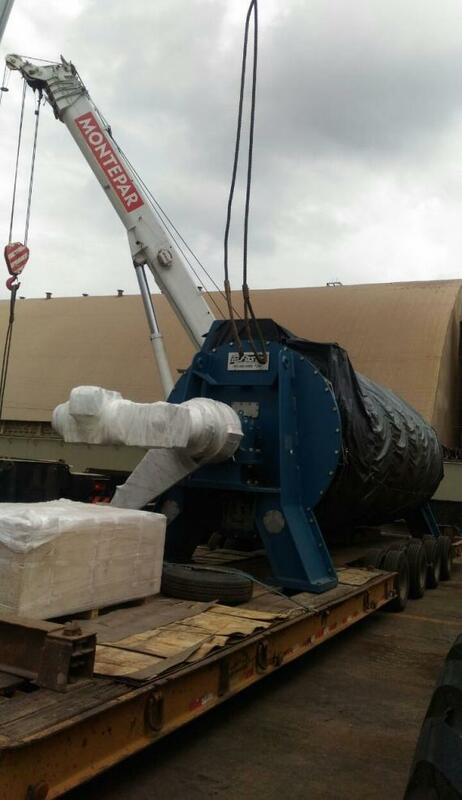 DC Logistics are members in Brazil and have recently moved a 45.5tn dryer from Paranaguá to Manta, Ecuador. 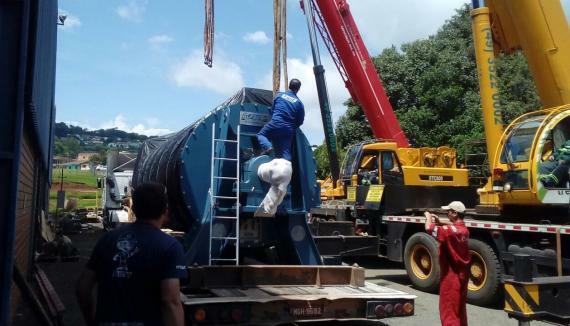 The dryer is part of a palm oil extractor machine, which will be fully completed with it accessories which were loaded on 12 x 40'HC and 4 x 40'FR from Itapoá to Guayaquil, Ecuador. 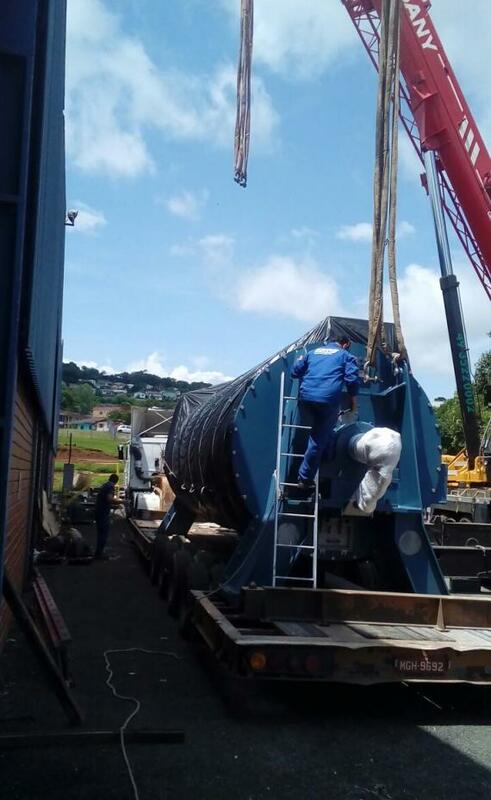 In Brazil, the dryer was picked up about 500km West from Paranaguá Port and was loaded on a MAFI trailer on a RO-RO vessel, whilst the containers were shipped on a regular container vessel as dully agreed with both the shipper and consignee. 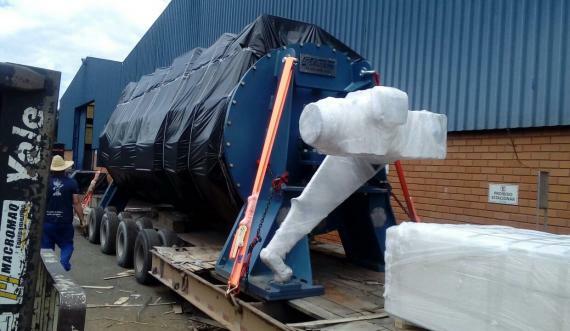 Photos of the dryer can be viewed in the gallery below.